Peter Hook’s decision to trawl through his back catalogue and tour whole albums has seen him fall out with his New Order colleagues. Next month, with his band, the Light, he will perform New Order’s Movement and Power, Corruption and Lies on stage. But for the moment he is still mining the rich seam of Joy Division material. Billed as an Unknown Pleasures gig, his turn at Concorde 2 on Brighton’s chilly Madeira Drive on Wednesday night turned out to contain a lot more. The one vinyl album I own that has been most worn through continually playing is Joy Division’s debut. I was 17 years old when it was released and it sounded like nothing ever made before. And I’ve never really stopped playing it – these songs are hard-wired into my consciousness – and it still sounds unique despite the scores of bands who have subsequently been inspired by its sound. At the gig, there are countless men of a certain age and Peter Saville’s sleeve design – a diagrammatic representation of the radio waves emitted from a collapsed star - is everywhere: it forms the stage backdrop, it’s on posters and it's on T-shirts, including one worn by one of the support band, Manchester’s Tiny Phillips. But there are a lot of younger people in the audience, testament to Joy Division’s continuing influence. Expecting the bass line from Disorder when the band take the stage, it’s a surprise when they begin with the patient, swirling build-up of Dead Souls, the B-side of the 1980 Licht und Blindheit single for the French label Sordide Sentimental. After the subtleties of the opener, there are a couple of early songs - No Love Lost and Leaders of Men – from the cusp of Warsaw/Joy Division, and Digital from 1978’s A Factory Sample EP. The sense that Hook was always the most boisterous member of Joy Division/New Order seems to be borne out as he crunches through these early songs. He handles the vocals well, despite the occasional lapse into bellowing; he is sure of the lyrics and delivers them with passion. Perhaps this should not be a shock: it was a toss-up who should take the vocal duties after Curtis’s death and Hook lost out to Bernard Sumner. I love the fragility of Barney’s voice but listen to Hook’s lead vocals on Dreams Never End and Doubts Even Here from New Order’s debut album and consider whether the right decision was made. 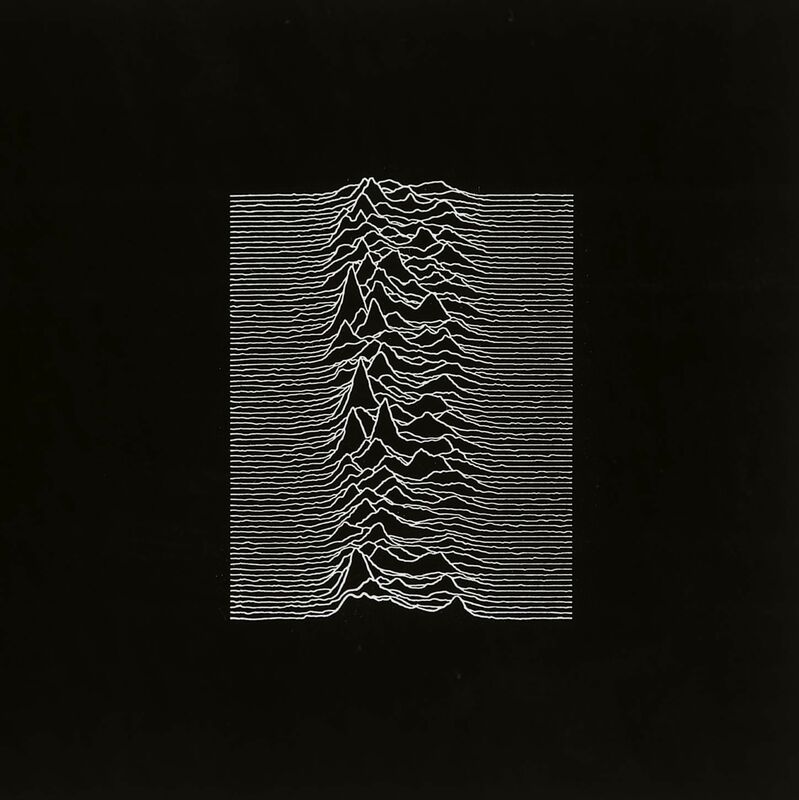 The well-replicated rawness of those old Warsaw songs makes me fear for the tender songs on Unknown Pleasures; but his handling of the delicacy of Candidate and Insight allays my fears. The band includes another bassist, enabling Hook to selectively concentrate on the intricate bass melodies that are perhaps the most important element in producer Martin Hannett’s creation of the Joy Divison sound. And with samples of the album’s original production augmenting the songs, the spliced tape intro to New Dawn Fades gives me an emotional catch in the throat. 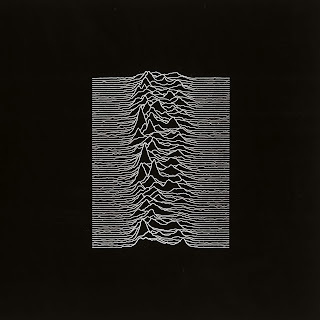 Once they have finished Unknown Pleasures in its entirety, that’s not it: Atrocity Exhibition, A Means to an End, Isolation, 24 Hours and The Eternal all signal that perhaps Hook’s next project will be playing all of Joy Division’s second album, Closer, live. Finishing with two singles, Transmission and the obligatory Love Will Tear Us Apart, Hook has played for nearly two hours. There has been criticism of his motivation for touring this material but Hook clearly loves these songs and seems lost in the moment on stage. And who could deny someone who was instrumental in creating such iconic music the chance to let it see the light again after so long?